Located in bustling Fitzroy, Curry Smuggler is a stunning Indian restaurant by run by passionate owner Manraj, who is a foodie by day and a talented photographer by night. 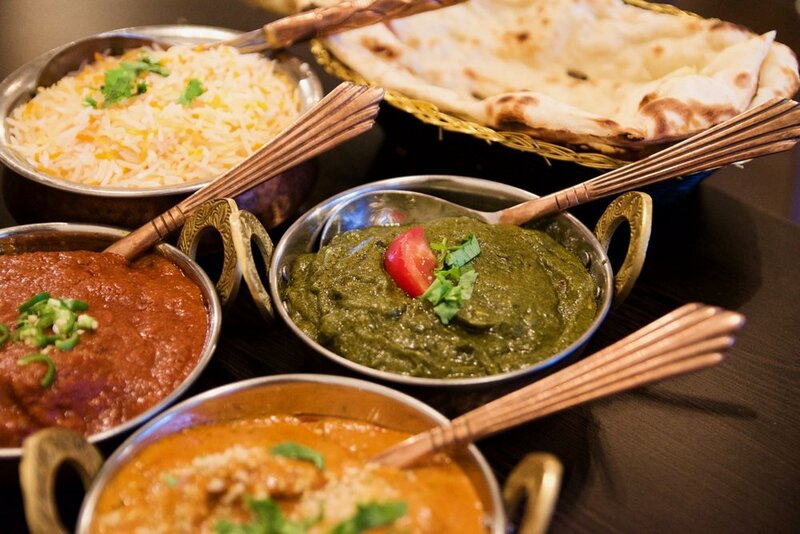 Curry Smuggler’s extensive menu features moreish Indian cuisine with favourites such as butter chicken and other exotic dishes you will not get anywhere else. 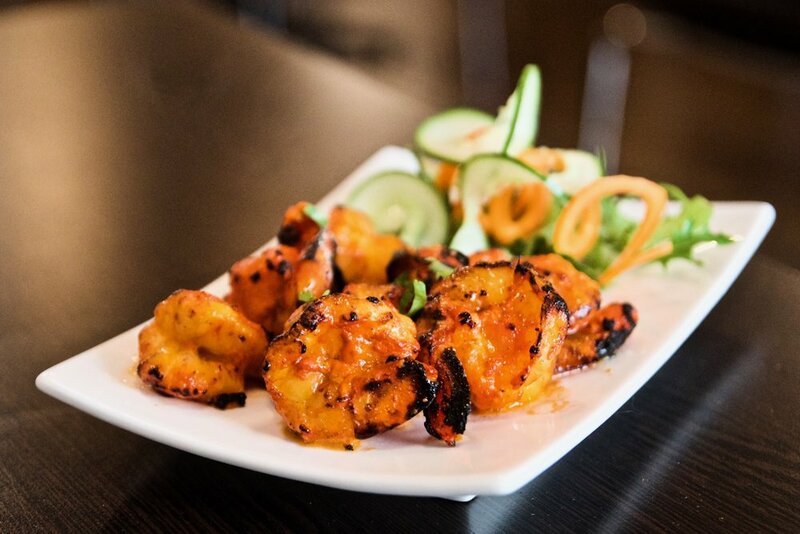 To start the Malai chicken tikka which had been perfectly cooked in the tandoor, was a great sign of things to come. Featuring wonderfully tender morsels of bone less chicken steeped in a marinade of cheese, ginger, garlic and mild spices, it was deliciously full of flavour. The Onion bhaji was similarly moreish. Ethereally light chickpea batter coated sweet onion rings – beautifully simple and simply beautiful. For mains, we shared a selection of curries - Each, fantastic and went down a treat with fluffy basmati rice and naan breads. The Tofu Paneer from the vegan section of the menu was stunning. Our favourite dish of the night, it was rich, creamy and showcased the versatility of the restaurant and its ability to cater to different dietary requirements. The Chicken Korma cooked with yoghurt, cream cashew nut and mild spice, resulted in a dish that boasted a great depth of flavour. The chicken was cooked to perfection. The juicy morsels of chicken were coated with moreish, rich and silky aromatic curry. If you love your spice, do not go past the Beef vindaloo - Another showstopper, the curry featured succulent pieces of beef lovingly simmered with hot chilli, spices, vinegar and Curry Smugger’s top secret sauce. Our evening concluded on a sweet high with the Pistachio Kulfi - wonderfully traditional. Inspired by restaurants, street stalls and homes of every region of India, Curry Smuggler is a gem. The dishes showcase high quality ingredients and expert techniques.